Borealis, a leading provider of innovative solutions in the fields of polyolefins, base chemicals and fertilizers, announces that it is delivering leading-edge material solutions for key interior and exterior applications in the unique new Citroën C4 Cactus. The new tiger stripe-free solution Daplen™ EH227AE for exterior parts will be used in addition to other materials for more than 33 different applications in the new-generation model launched by the PSA Group. 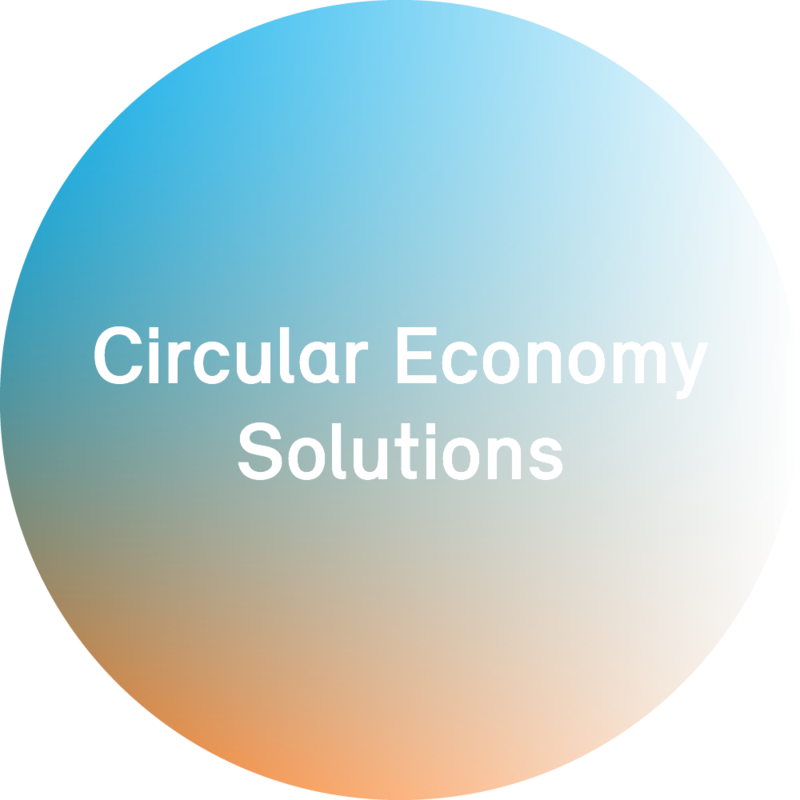 True to the mission of Value Creation through Innovation, Borealis is dedicated to developing innovative polypropylene (PP) and thermoplastic polyolefin (TPO) solutions for automotive applications. These solutions will enable car manufacturers to achieve the highest aesthetic and mechanical performance standards. Enabling freedom in design and achieving good surface aesthetics are decisive factors in the success of new vehicle models. By working closely with the PSA Group and its major Tier One Suppliers, Borealis was able to find ideal material solutions for the aesthetic and mechanical performance-related challenges posed by this striking new model. PSA and its Tiers required the highest possible quality in moulded parts in accordance with their own stringent state-of-the-art requirements for new models. One central concern when it comes to surface aesthetics is the elimination of flow marks, also known as tiger stripes. When compared to all other available materials, Borealis’ new generation of Daplen tiger stripe-free grades was determined by PSA to be the best choice for numerous exterior applications, offering more design freedom and better quality than other materials. 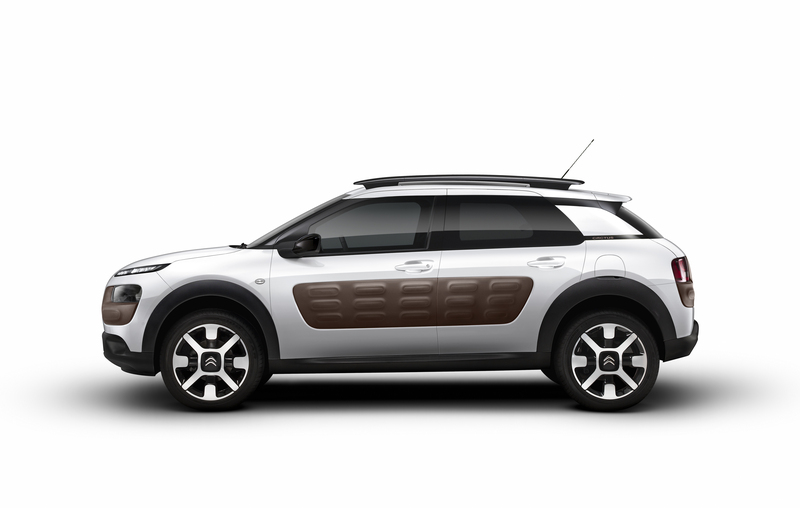 Daplen™ EH227AE is being used in rocker panels, whilst additional grades are used in other Citroën C4 Cactus applications, including interior trims, central console and dashboard. Citroën C4 Cactus Borealis designed a new generation of Daplen tiger stripe-free PP grades, delivering freedom of design and premium surface aesthetics for the new and truly distinctive Citroën C4 Cactus.